King Robert II is an original scotch blended whiskey, made of the mix of frain and malt high quality spirits. The whisky matures in spanich sherry casks and in american oak casks, where bourbon used to be kept. 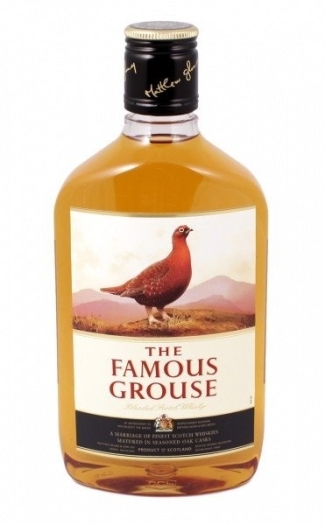 The whisky is named after the king of Scotland, who ruled in the XIV century. King Robert II has an intense, beautiful golden colour. A complex aromatic structure reveals with the notes of oak, apples, pear and candies. An expressive, lasting dry taste features oak, spices and dried fruits. 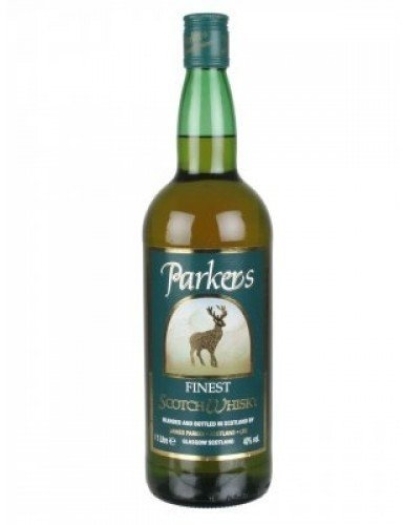 The whisky has a mild, warming, round and very soft aftertaste with smoky notes.